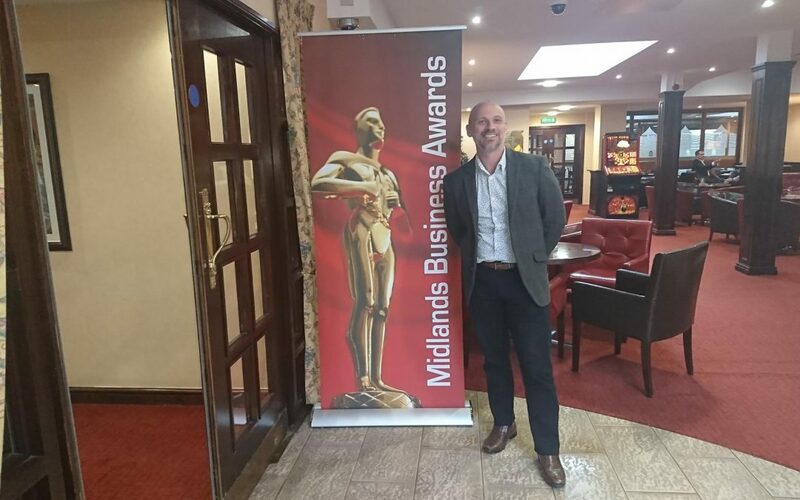 The DM Lab are one of the finalists in the ‘Midlands Corporate Commitment to the Community Award’ 2019 category at the Midlands Business Awards. Something they are particularly proud of as it’s not about the success of the business, it’s about what they do with their success. The DM Lab have always done what they can to support clubs and events in the local community since the business started. They have a successful micro business, run by Marketing Director Chris and Creative Director Dale. They have learned many valuable lessons along the way. They’ve also learned that a little help goes a long way. No more so than their partnerships and sponsorships with clubs and events locally. Nothing gives them more satisfaction than helping others and helping them to succeed. All the clubs they work with have been so appreciative and grateful for what The DM Lab do for them. They’ve also been lucky enough to be invited to hospitality days, events and other opportunities as a result. These are all tokens of appreciation, not expected benefits. The DM Lab have got on board with some great clubs and events and their goal is to help raise the profile of these clubs to the highest level. It’s The DM Lab’s desire for the county’s clubs and events to be the best they can be that drives them. Not for profit or advertising. To be recognised for what they strive to achieve (and what they’ve achieved already) at the Midlands Business Awards is amazing! Despite their size, The DM Lab do everything in their power (and budget) to help and give back to the local community. It was reward enough that recently they’ve been approached rather than actively seeking out clubs to help. This recognition that the business can help gives the team a real buzz. Now at a regional level The DM Lab have been selected over hundreds of other applicants as a result of their efforts.